If you are seeing random a tech support pop-ups, asking you to call a phone number to fix your Windows computer or Apple Mac OS, then your machine might be infected with an adware or a potentially unwanted program. The fake Tech Support pages are usually malicious websites which are used by cyber criminals to promote their remote support services. 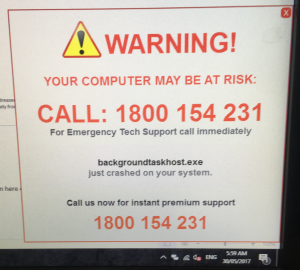 These Tech Support pop-ups will state that your computer is infected and that you need to call their paid support service to remove the infection. This is a bogus claim, and an attempt to make you pay for their malware removal “services”. Advertising banners are injected with the webpages that you are visiting. 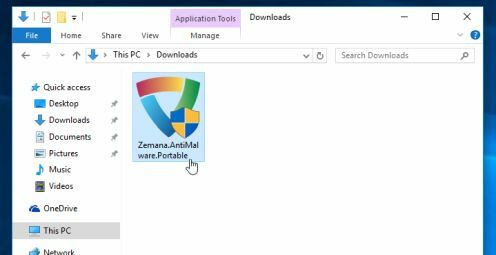 2 – Double-click on the file named “Zemana.AntiMalware.Portable” to perform a system scan with Zemana AntiMalware Free. 3 – You may be presented with a User Account Control dialogue asking you if you want to run this program. 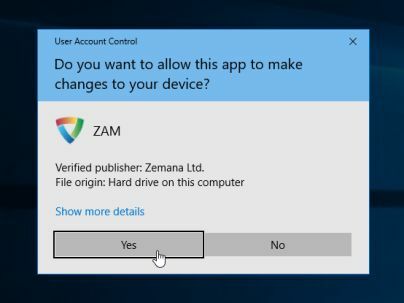 If this happens, you should click “Yes” to allow Zemana AntiMalware to run. 4 – When Zemana AntiMalware will start, click on the “Scan” button to perform a system scan. 5 – Zemana AntiMalware will now scan your computer for malicious programs. This process can take up to 10 minutes. 6 – When Zemana has finished scanning it will show a screen that displays any malware that has been detected. To remove all the malicious files, click on the “Next” button. 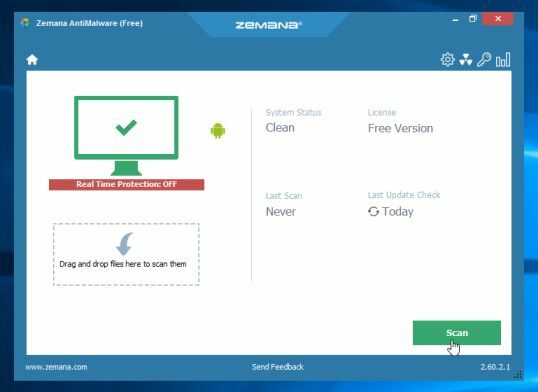 7 – Zemana AntiMalware will now start to remove all the malicious programs from your computer. When the process is complete, you can close Zemana AntiMalware and continue with the rest of the instructions. 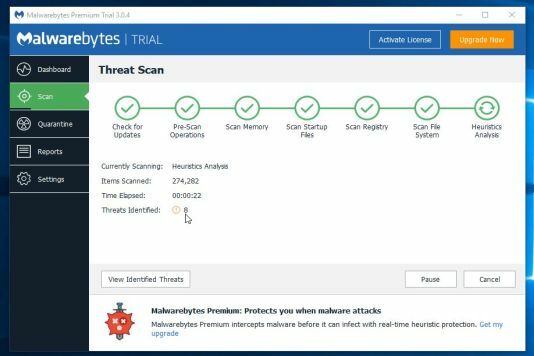 Malwarebytes Anti-Malware Free uses industry-leading technology to detect and remove all traces of malware, including worms, Trojans, rootkits, rogues, dialers, spyware, and more. It is important to note that Malwarebytes Anti-Malware works well and should run alongside antivirus software without conflicts. 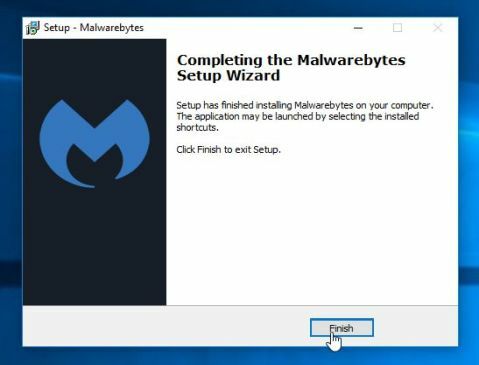 1 – Download Malwarebytes Anti-Malware from the below link: MALWAREBYTES ANTI-MALWARE DOWNLOAD LINK (This link will open a new web page from where you can download “Malwarebytes Anti-Malware”). 2 – Once downloaded, close all programs, then double-click on the icon on your desktop named “mbam-setup” to start the installation of Malwarebytes Anti-Malware. 3 – You may be presented with a User Account Control dialogue asking you if you want to run this file. If this happens, you should click “Yes” to continue with the installation. 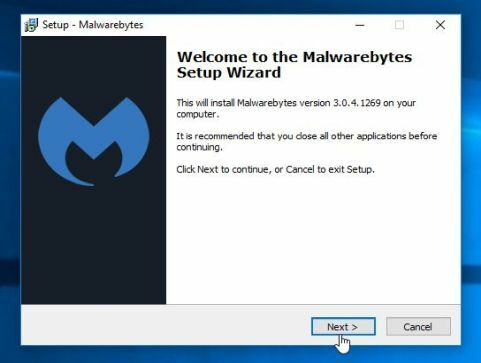 4 – When the installation begins, you will see the Malwarebytes Anti-Malware Setup Wizard which will guide you through the installation process. 5 – To install Malwarebytes Anti-Malware on your machine, keep following the prompts by clicking the “Next” button. 6 – Once installed, Malwarebytes Anti-Malware will automatically start and will update the antivirus database. To start a system scan you can click on the “Scan Now” button. 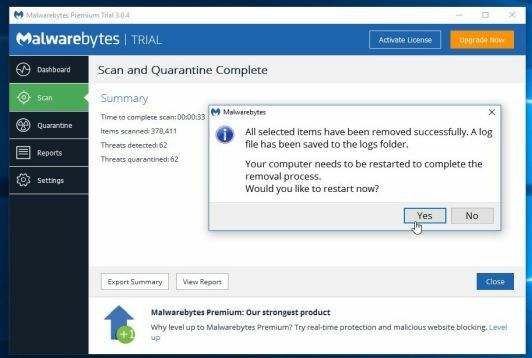 7 – Malwarebytes Anti-Malware will now start scanning your computer for malware. When Malwarebytes Anti-Malware is scanning it will look like the image below. 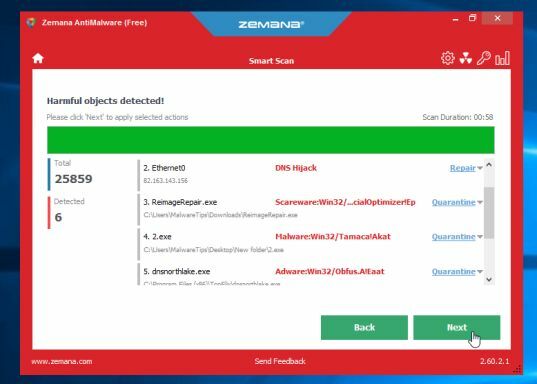 8 – When the scan has completed, you will be presented with a screen showing the malware infections that Malwarebytes Anti-Malware has detected. 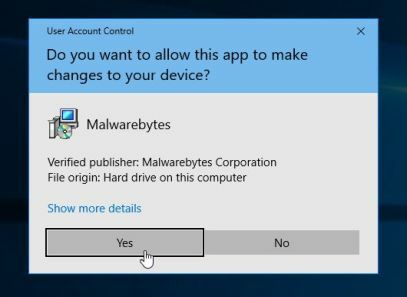 To remove the malicious programs that Malwarebytes Anti-malware has found, click on the “Remove Selected” button. 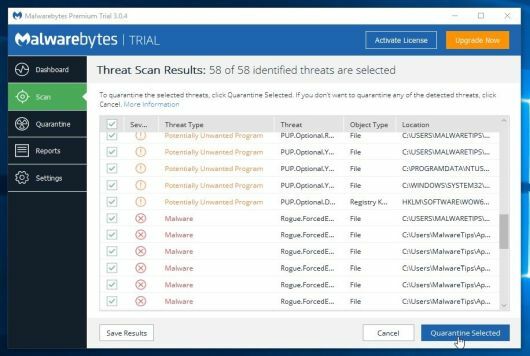 9 – Malwarebytes Anti-Malware will now quarantine all the malicious files and registry keys that it has found. When removing the files, Malwarebytes Anti-Malware may require a reboot in order to remove some of them. If it displays a message stating that it needs to reboot your computer, please allow it to do so. 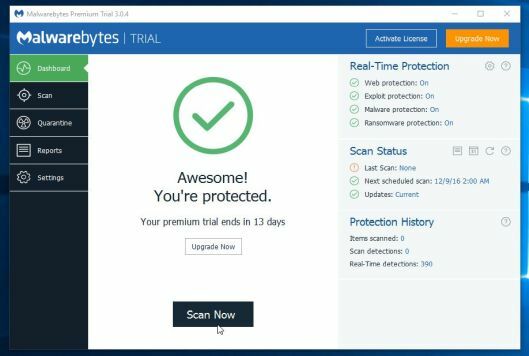 10 – After your computer will restart, you should open Malwarebytes Anti-Malware and perform another scan to verify that there are no remaining threats.